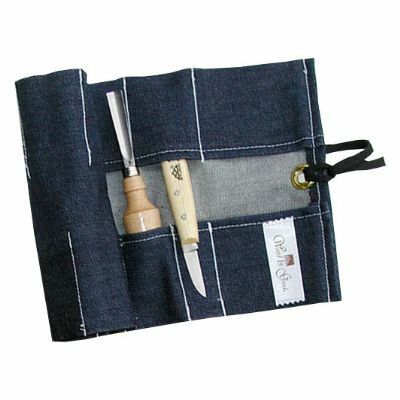 Heavy-duty material, excellent stitching, handles go in the pockets and the blades fit snugly in-between. 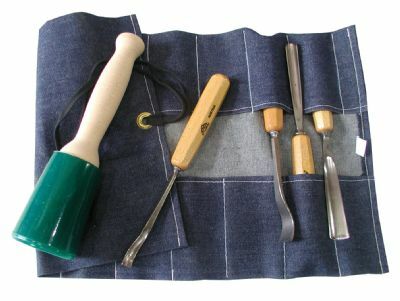 Keep tools safe and edges ding free while transporting from place to place. 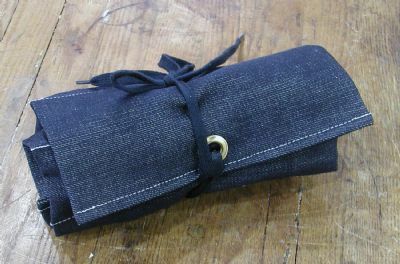 Palm tools & knives fit Small Roll ... euro and mallet tools fit the Large roll.